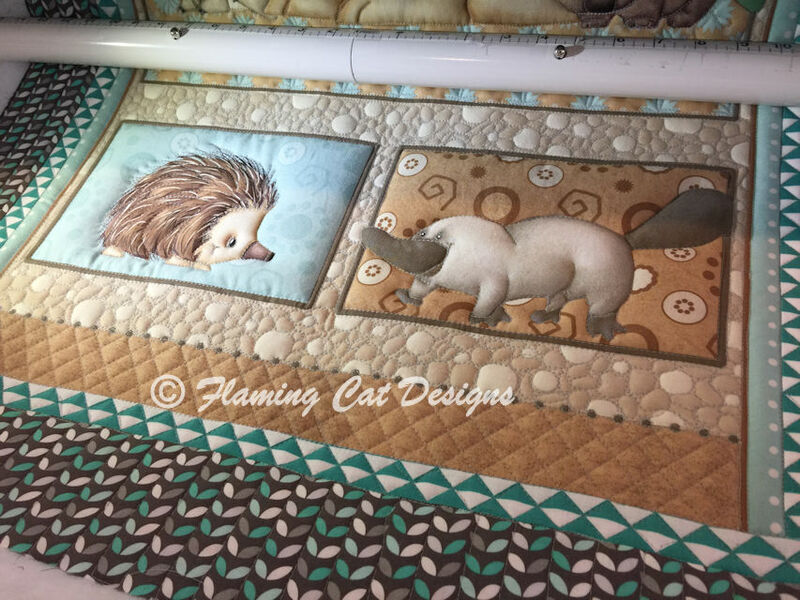 Sharing my quilting and sewing projects and my digital drawing designs along with my cats. Disclosure/Disclaimer: Affiliate links are used on this blog. I make a small commission on any purchase made through an affiliate link on my blog through no additional cost to you, the buyer. I am a participant in the Amazon Services LLC Associated Program, an affiliate advertising program designed to provide a means to earn fees by linking to Amazon.com and affiliated sites. I also participate with Zazzle and CafePress. 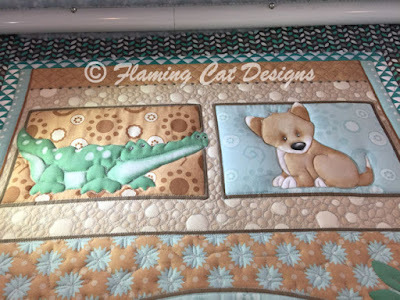 Welcome to my blog about my sewing, quilting and digital designs. I also dabble in machine embroidery. I am just getting this set up and have added an Instagram button so you can see what I have been up to. I started sewing when I was 9 years old making hand sewn clothes for my dolls. Once I got to Jr High School I took Home Ec Sewing and was hooked on the sewing machine. I have made things off an on ever since. I made clothes for myself, then for my babies and later Halloween costumes for them. I made my first quilt when I was in high school but then didn't make another until my kids were in high school. Now I am retired and I love quilting. Here is a quilt I completed in February. 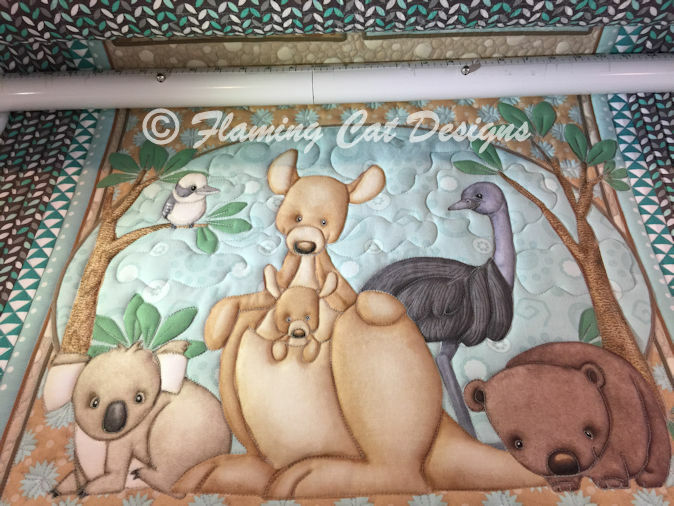 The panel is Outback, by Shelly Comiskey for Henry Glass Fabric. I used double batting, with Hobbs 80/20. I have an Handi Quilter Avante Longarm. I am a beginner longarmer, I got the machine July 2016. This was also my first time using rulers when I worked on this quilt. I did the cross hatching with rulers and also some ruler work along the borders but the print on the borders hides that quilting. 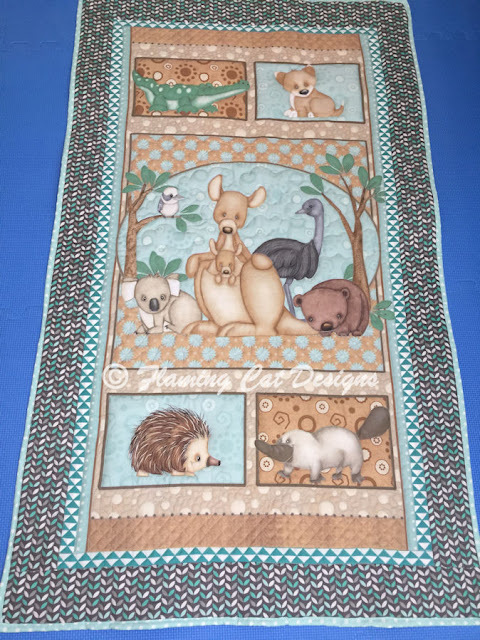 I had a lot of fun on this quilt and learned a lot. Such a beautiful quilt. You are very talented. ForeverGinger. 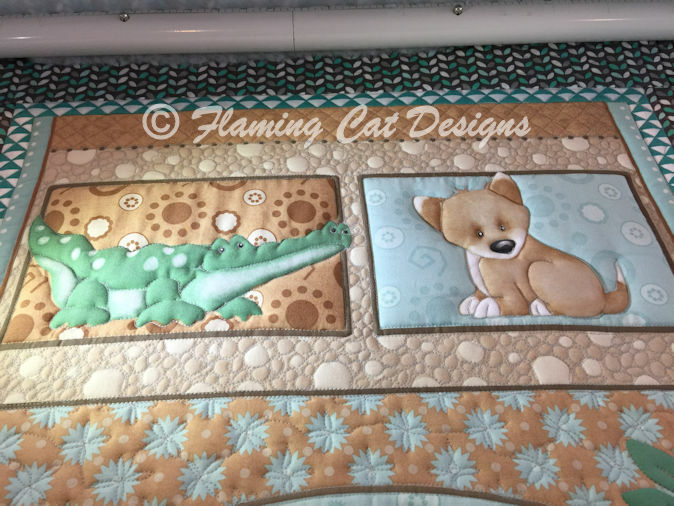 Content Copyright (c) FlamingCatDesigns. Ethereal theme. Powered by Blogger.